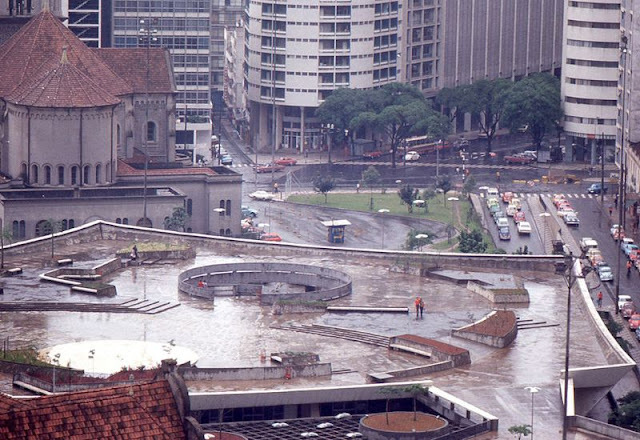 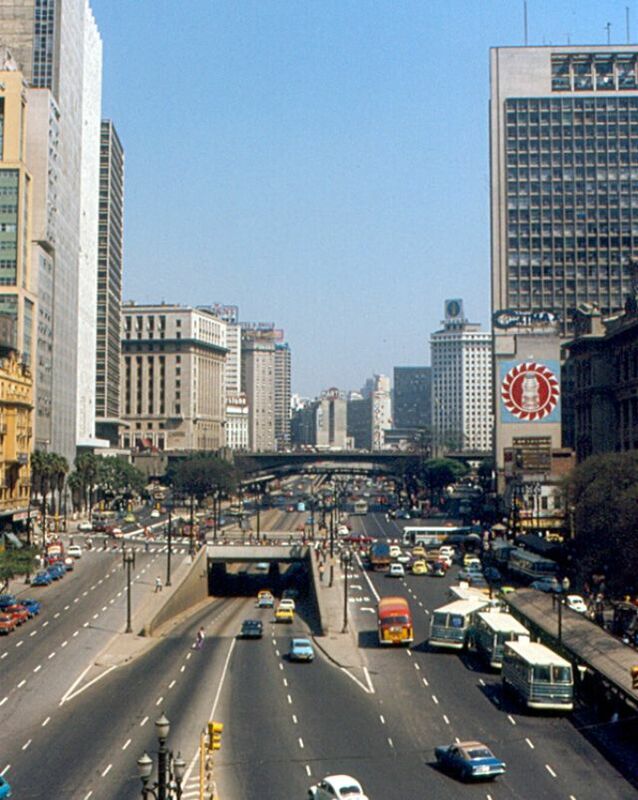 São Paulo is a municipality in the southeast region of Brazil. 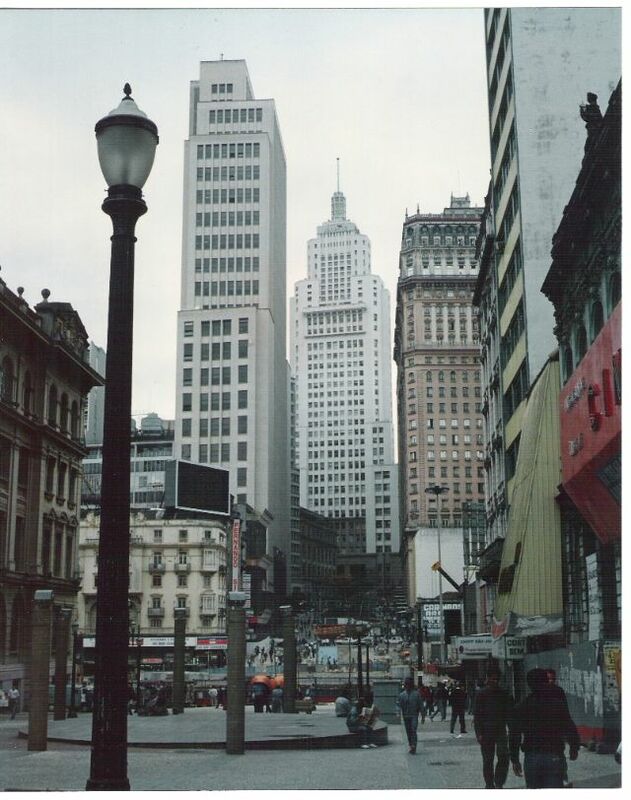 The metropolis is an alpha global city and is the most populous city in Brazil and the Americas, as well as in the Southern Hemisphere. 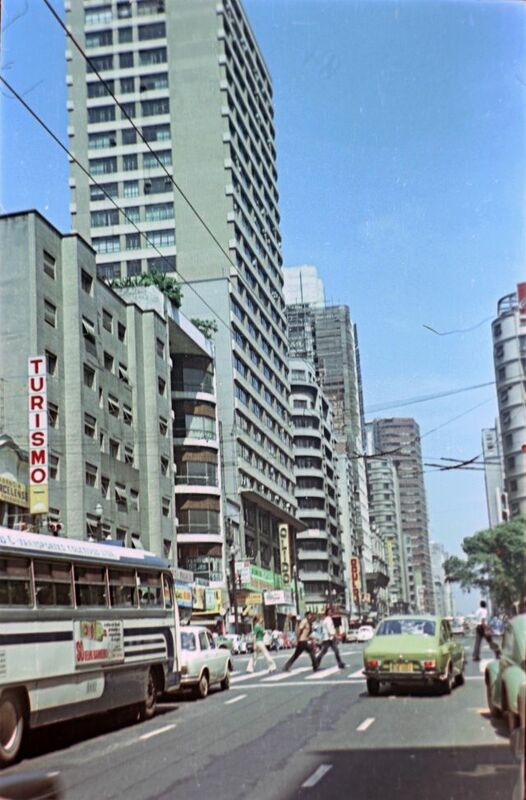 The municipality is also the largest in the Americas and Earth's 13th largest city proper by population. The city is the capital of the surrounding state of São Paulo, one of 26 constituent states of the republic. 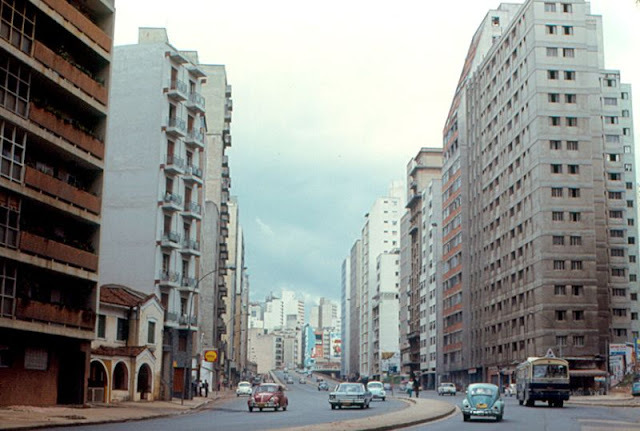 It is the most populous and wealthiest city in Brazil. It exerts strong international influences in commerce, finance, arts and entertainment. The name of the city honors the Apostle, Saint Paul of Tarsus. 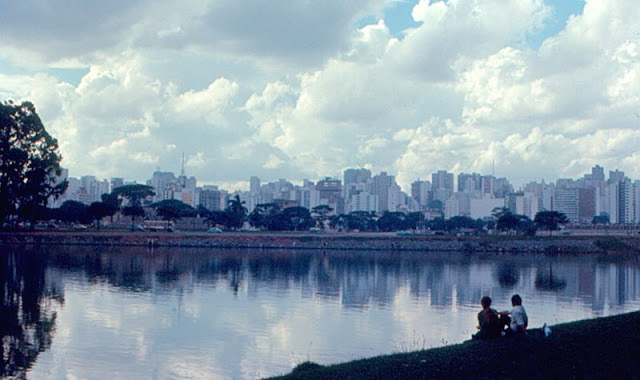 The city's metropolitan area of Greater São Paulo ranks as the most populous in Brazil, the 11th most populous on Earth, and largest Portuguese-speaking city in the world. 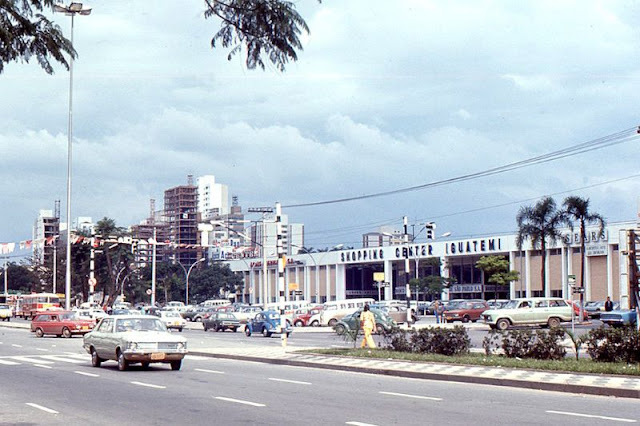 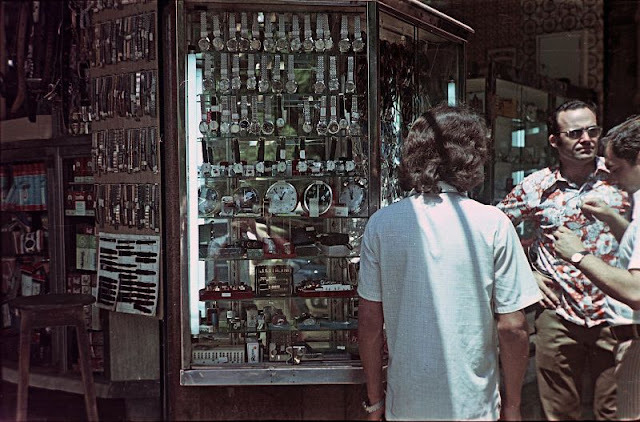 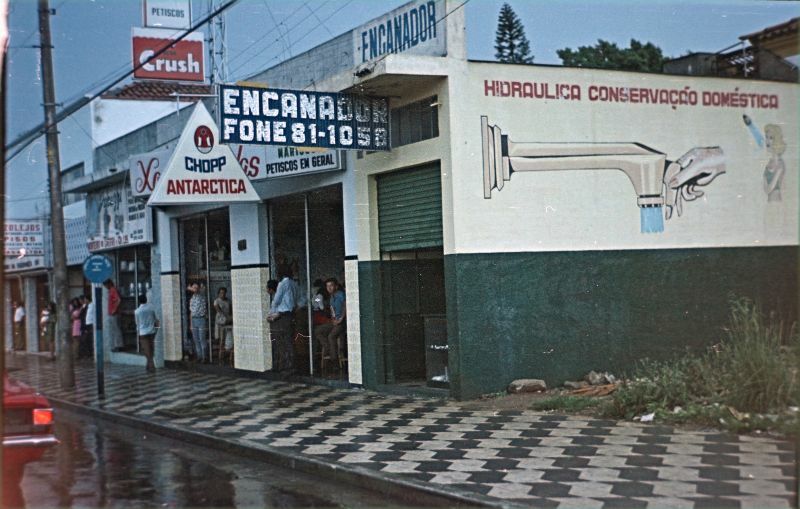 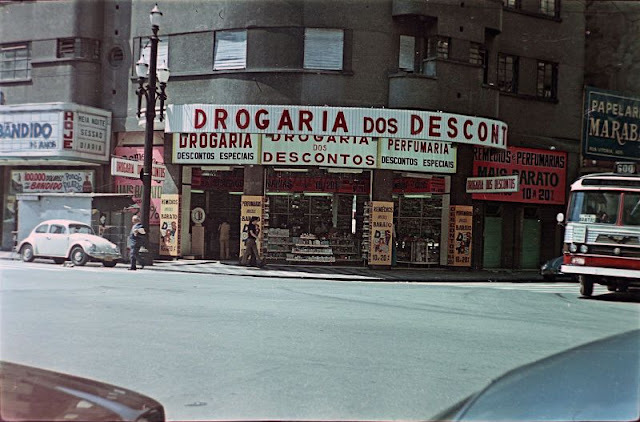 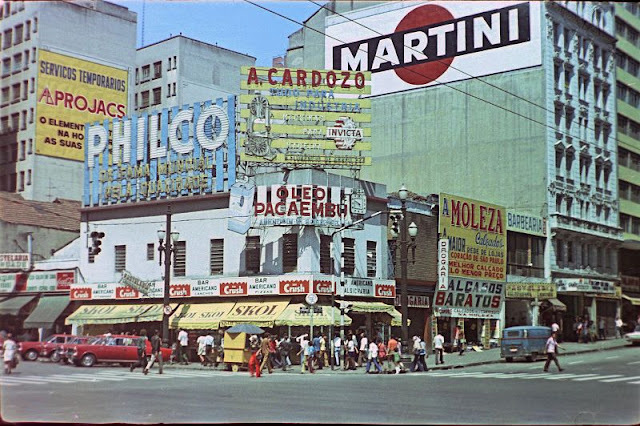 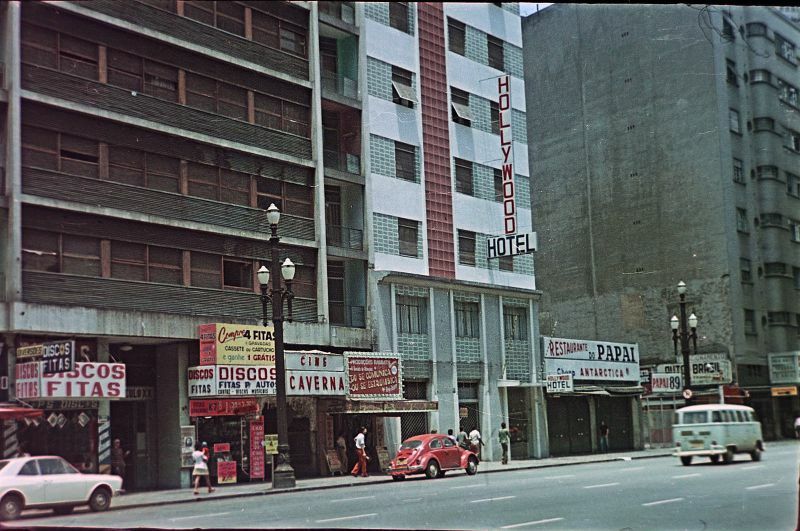 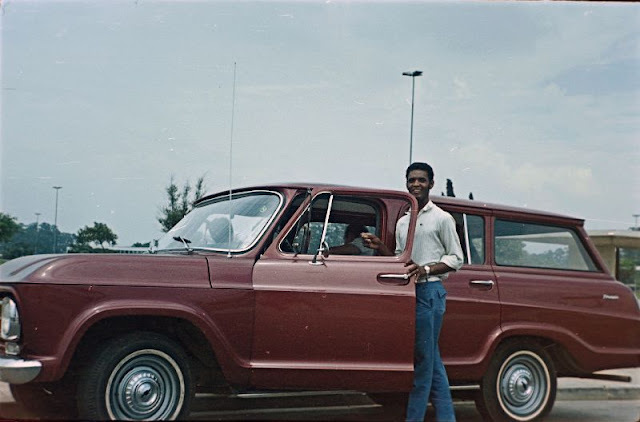 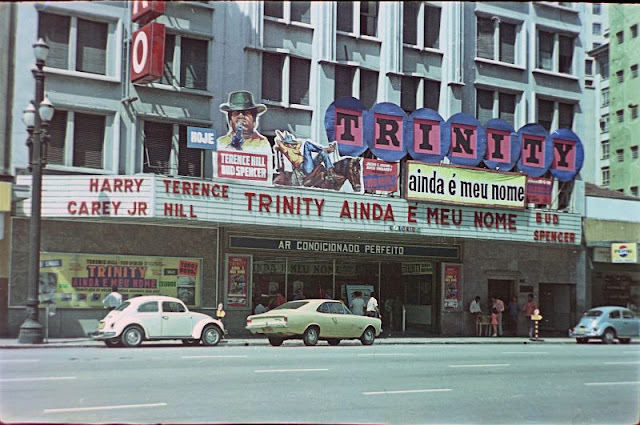 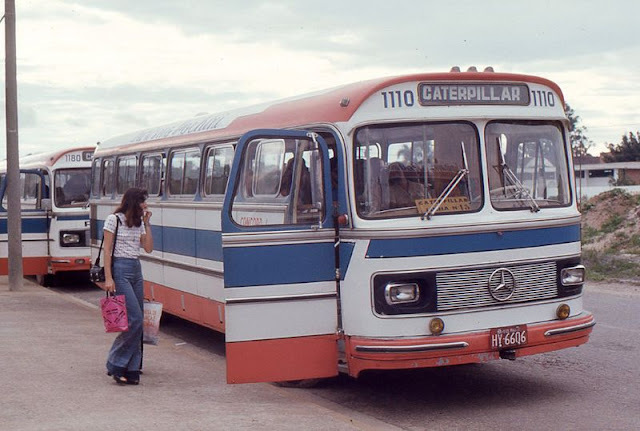 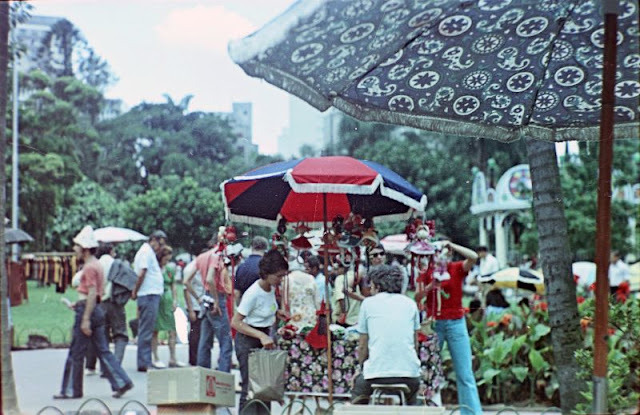 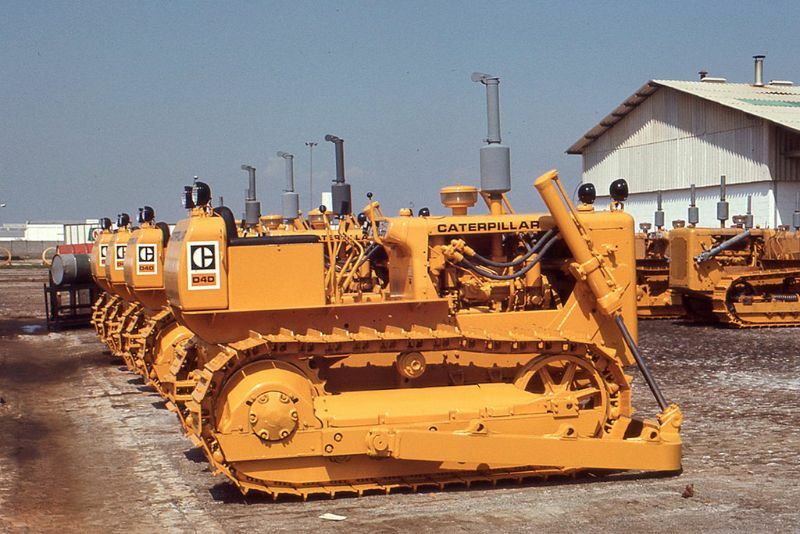 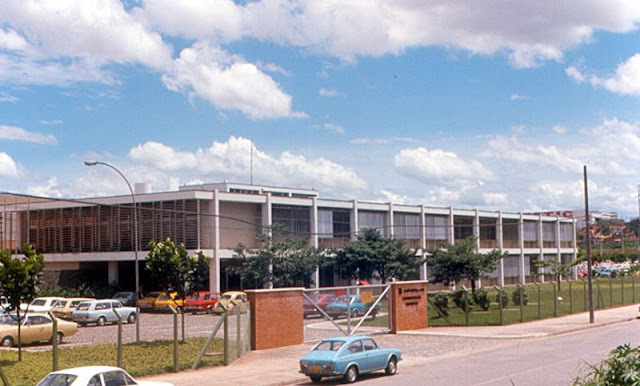 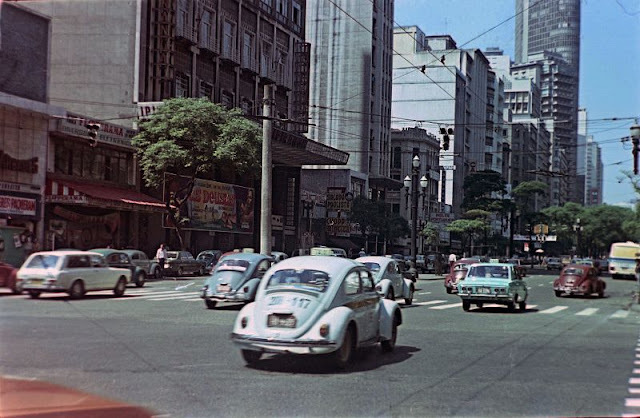 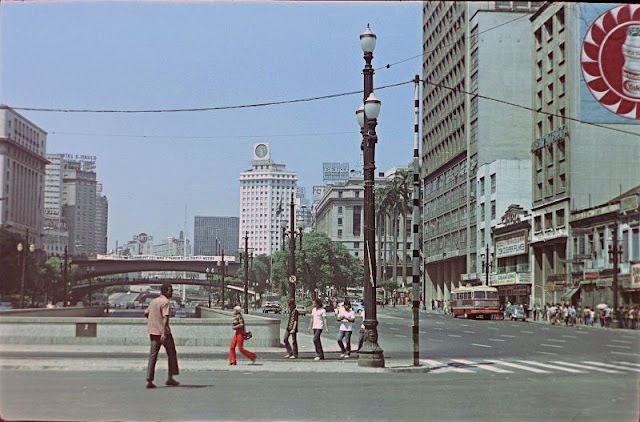 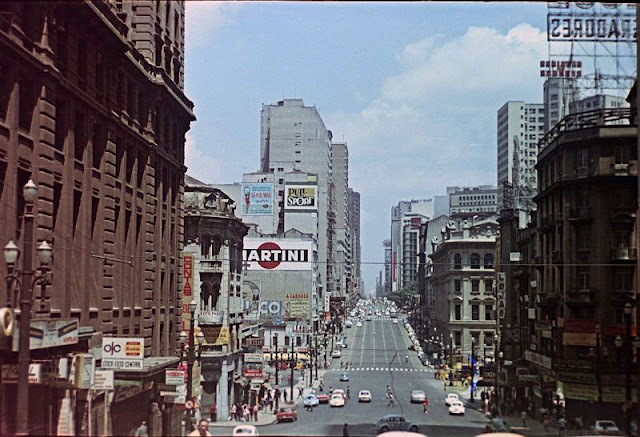 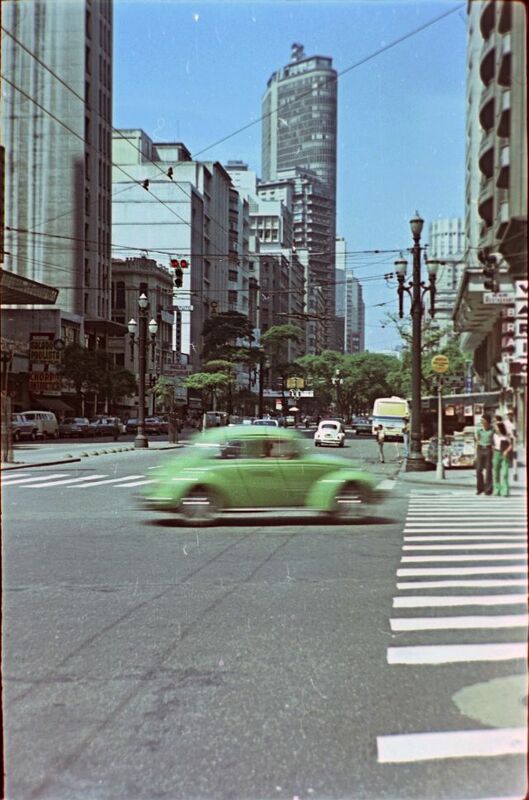 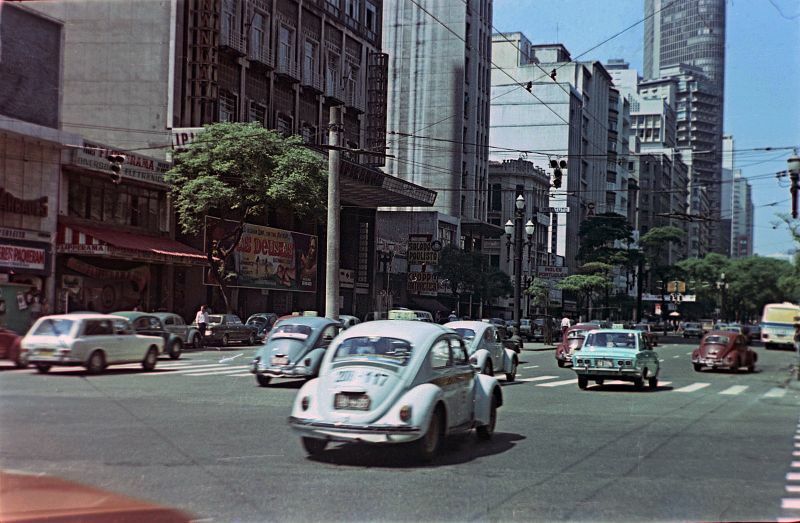 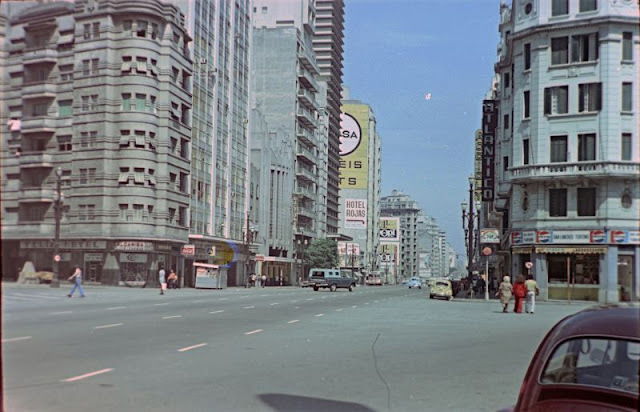 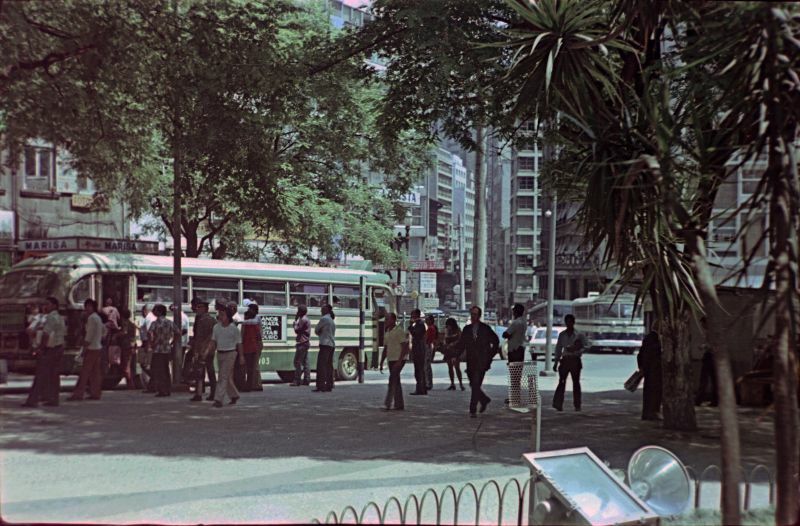 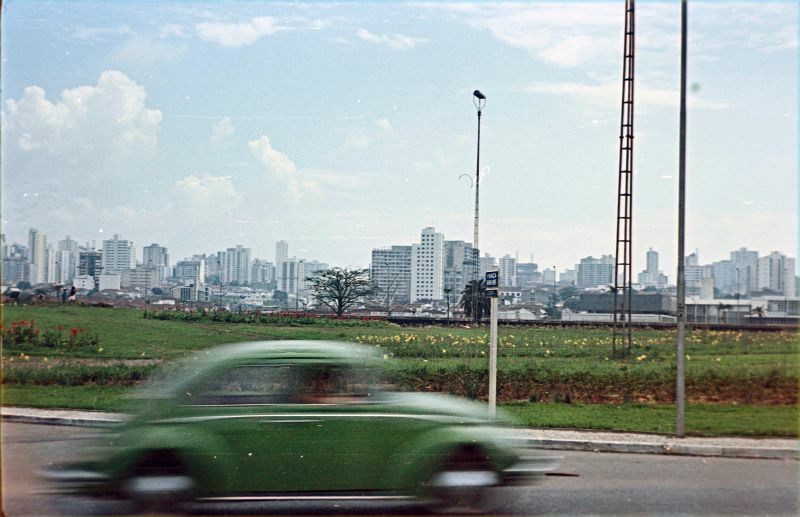 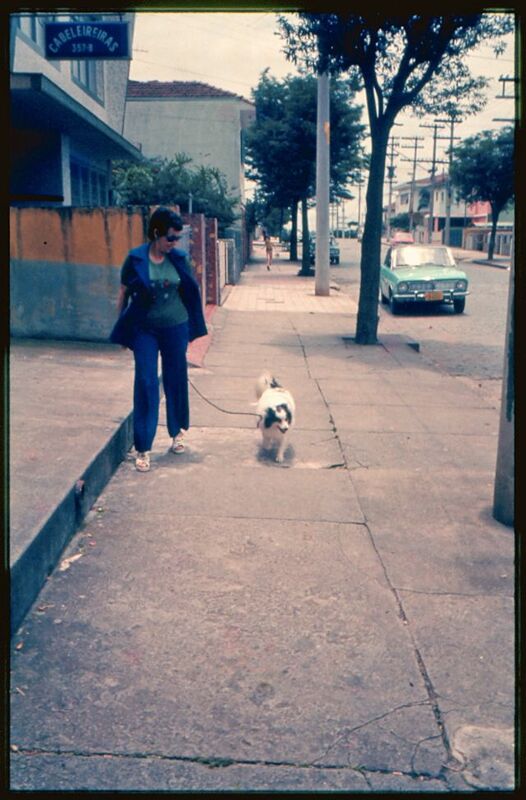 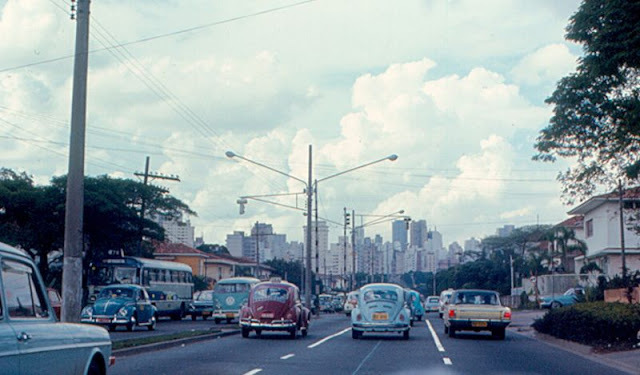 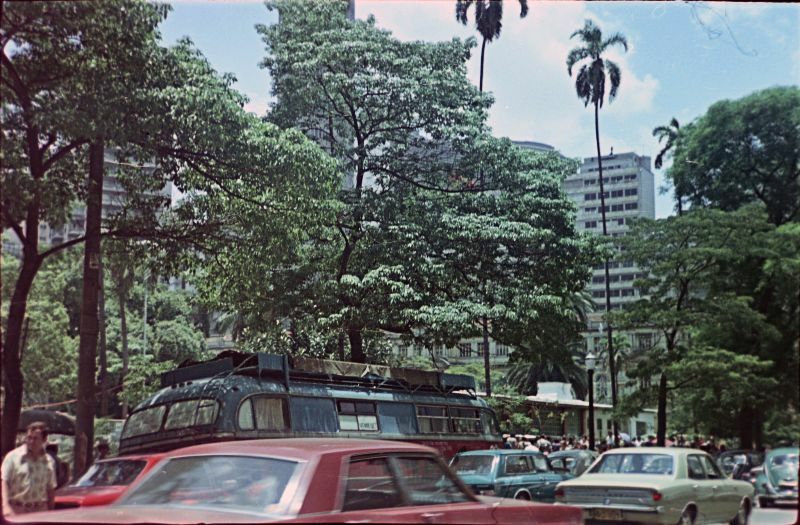 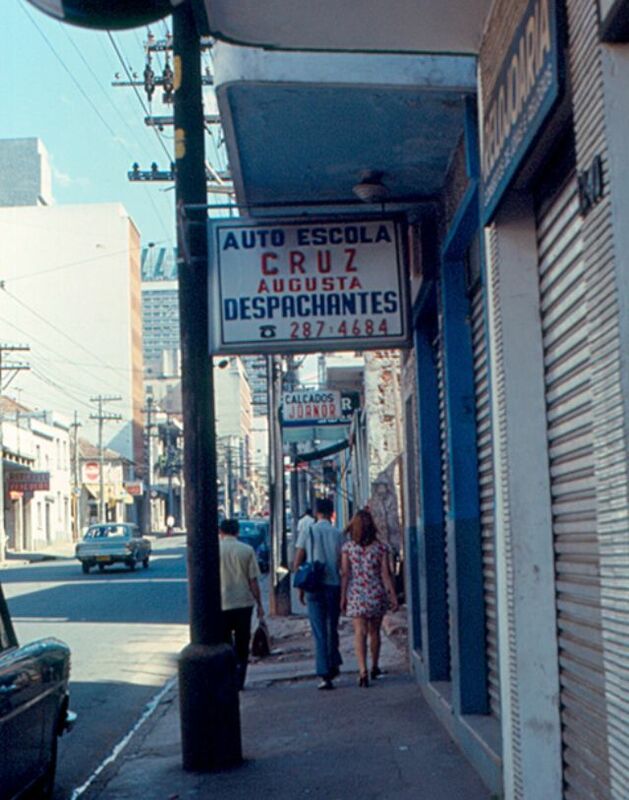 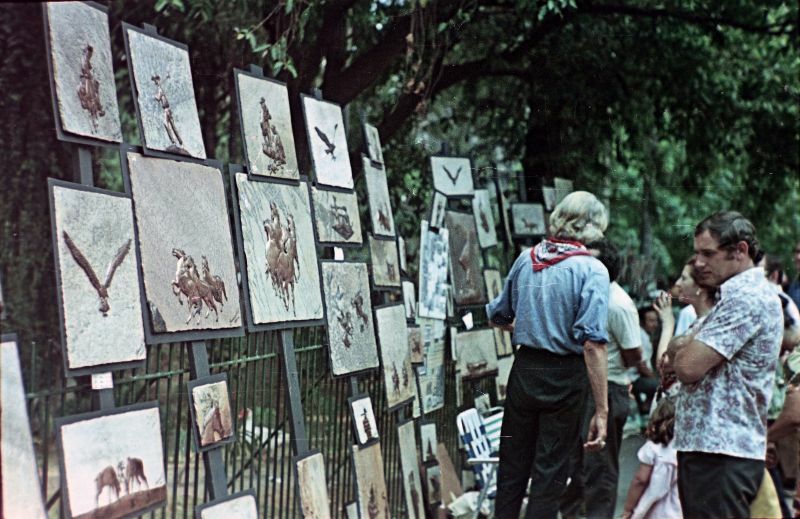 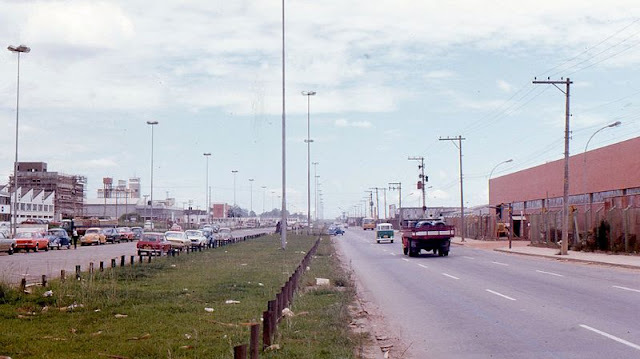 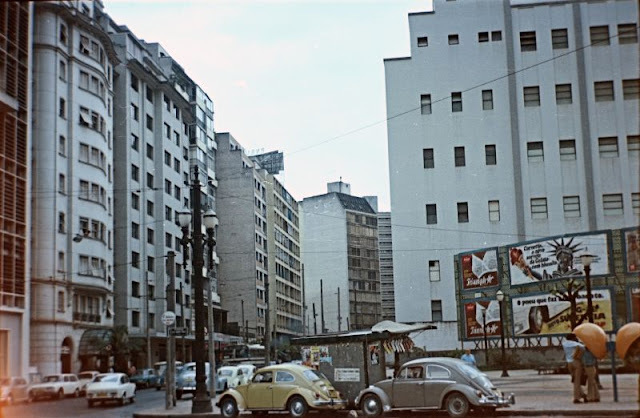 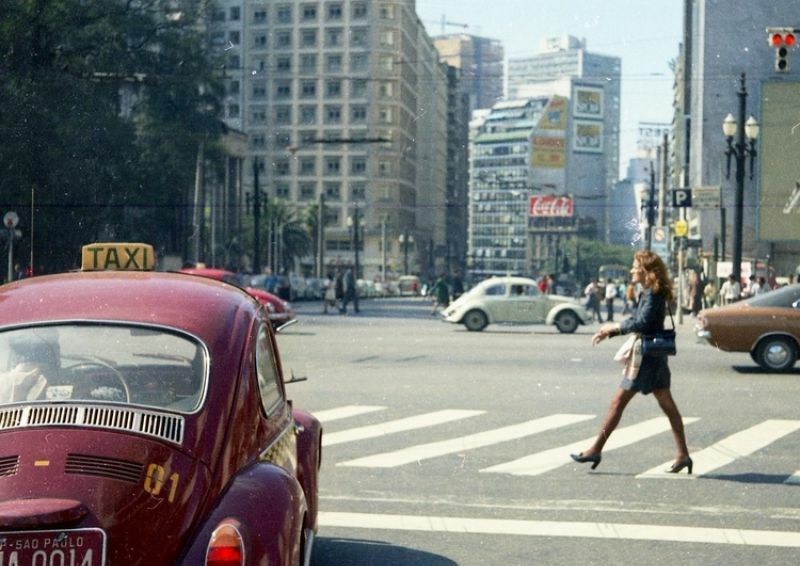 Take a look at these color photos to see what street scenes of São Paulo looked like in the early 1970s.